George Washington Woodruff was born in Susquehannah County, Pennsylvania, on February 22, 1864. 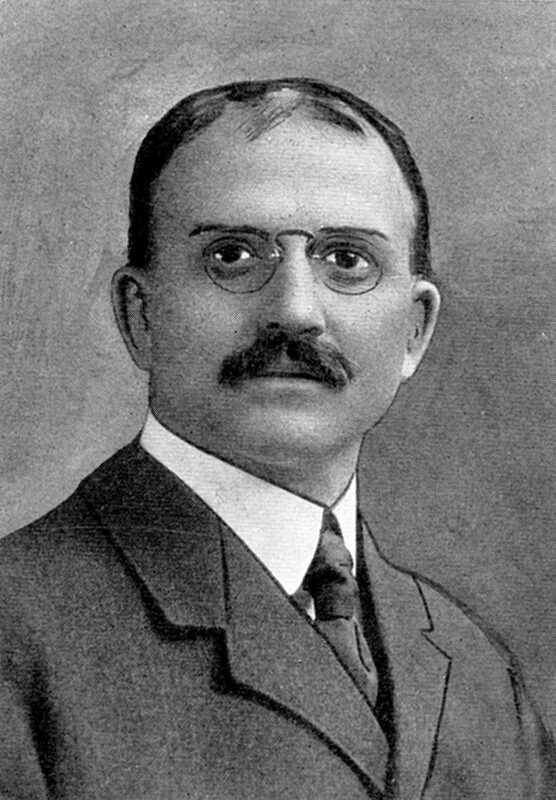 The son of Lewis H. Woodruff and Mella Glidden Woodruff, he received his early education at country schools in Pennsylvania and in Nebraska, Wilkes-Barre public schools, and the Pennsylvania Normal School in Mansfield. He was fifteen years old when he began his first of three years teaching in rural Pennsylvania. He then attended Yale University, where he was a member of Psi Upsion, Phi Beta Kappa, and Skull and Bones, as well as a stellar athlete on the track, crew, and football teams. After his graduation in 1889 he taught for several years at the Hill School and Penn Charter, both near or in Philadelphia. Woodruff came to the University of Pennsylvania to study law in 1892, earning his LL.B. degree in 1895 and then being admitted to the bar in Philadelphia and Pennsylvania. During his law student days and the five years thereafter, Woodruff was also a Penn athletic coach and, for a time, also managing secretary of the Athletic Association. When he arrived at Penn in 1892, Woodruff took charge of coaching both the football team and the rowing crews, concentrating on football only from 1896 until 1901. 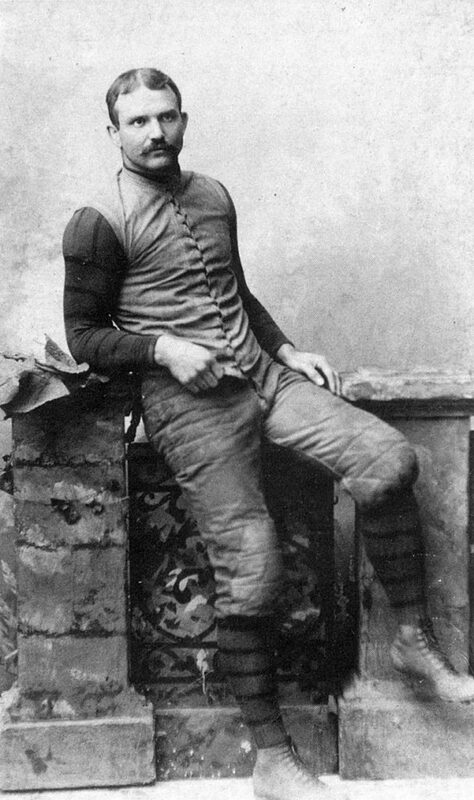 At Penn he was best known as a successful football coach, famous as the originator of such plays as “guards back,” “delayed pass,” and “flying interference.” During his decade at Penn, he compiled an impressive 124-15-2 record, including three undefeated seasons in 1894, 1895 and 1897. His record as a coach earned him election to the Football Hall of Fame in 1963. After resigning as football coach in 1901, Woodruff began the practice of law. A Republican, Woodruff went on to serve in a number of other government positions, including finance clerk in Philadelphia, chief law officer in the Forest Service under his friend Gifford Pinchot, Acting Secretary of the Interior under President Theodore Roosevelt, Pennsylvania state attorney general and public service commissioner, a federal judge for Hawaii, and acting Secretary of the Interior. Woodruff married Maud Donald Macbride in 1898, and then in 1921, Anna Ellfreda Foster. He died on March 24, 1934.